The Nintendo Switch is a hit, especially in Japan. 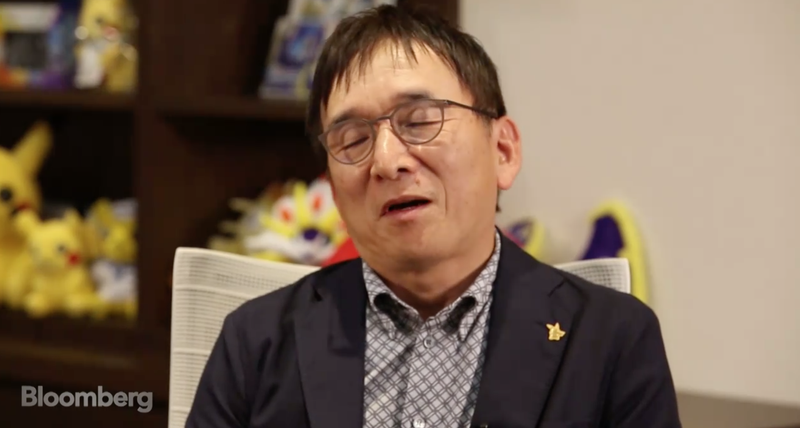 But before the hardware was released, Pokémon Company CEO Tsunekazu Ishihara told Nintendo it wasn’t going to be successful. When speaking with Bloomberg (via Nintendo Everything), Ishihara recalled what he initially thought about the Switch. So what are the Pokémon Company’s goals for its Switch game? “With the Switch, we see it as a chance to create Pokémon that goes deeper and with a higher level of expression. As a result, that makes it an extremely important platform.” And one that is, so far, incredibly successful.